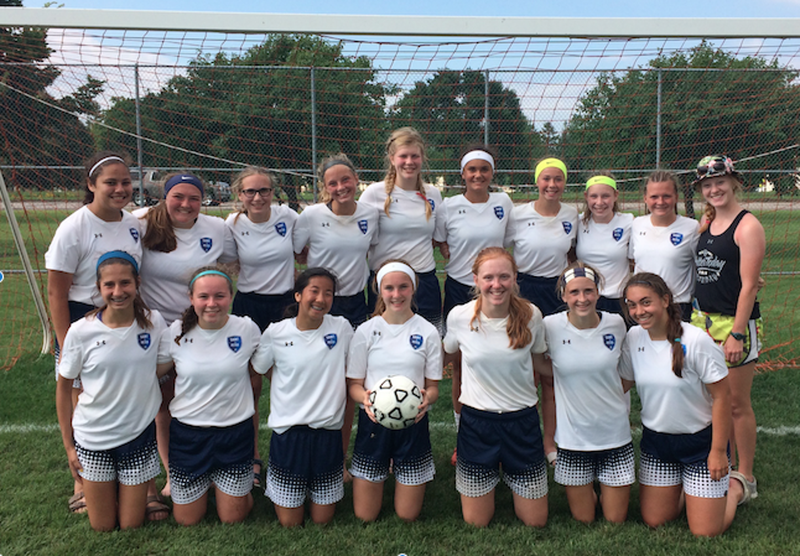 St. Peter Soccer Club is a non-profit organization dedicated to promoting and enhancing the game of soccer for the youth of St. Peter and surrounding communities. At SPSC, we strive to provide a positive, safe and enjoyable soccer experience for youth players of all skill levels and their families. We support a recreational league for youth ages 4-8, as well as a competitive soccer league for older youth, ages 8-19. SPSC is an all-volunteer organization and we benefit from active participation by our players’ and community members. The success of the program depends upon volunteers – from coaches to team managers to board members and more. If you would like to volunteer, we welcome your involvement. Spring/Summer 2019 registration is CLOSED. We still have a few spots available on some of our teams. Please check with or Registrar if you're interested in playing. Saint Peter Soccer Association implemented new club uniforms for all players beginning Spring 2018 through United Team Elite in Mankato. For players new to the Saint Peter Soccer Club, you will need to purchase a uniform kit. Uniform cost is not included in Registration. Check out our uniform page for ordering information. Need directions? 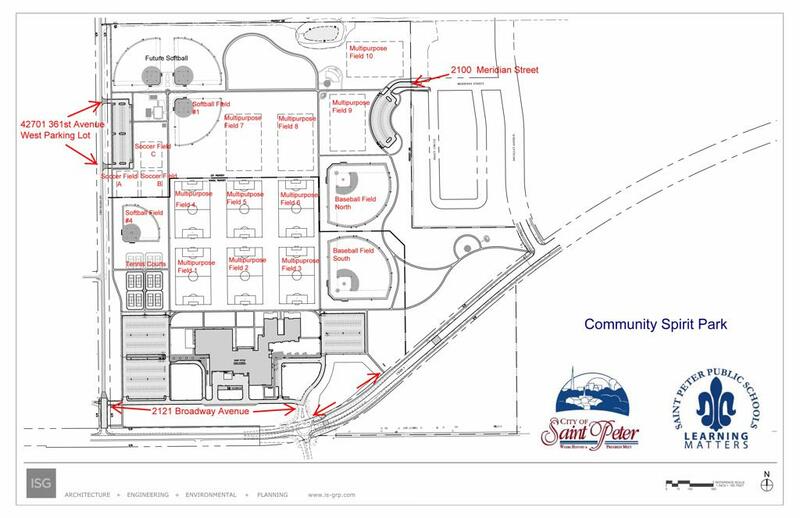 Click here for directions to SPSC fields. If you are interested in becoming a soccer referee for the first time, follow this link and complete the items as noted. If you are a returning soccer referee, follow this link and complete the items as noted. Please contact Kara Long, SPSC Referee Coordinator, with any questions. MYSA has conducted small-sided games for the 12-and-younger age groups since the mid-1990s. With many parts of the country having continued to play 11v11 at these ages, in 2015 the U.S. Soccer Federation issued Player Development Initiatives, mandating that all youth soccer affiliates adopt national small-sided standards. MYSA is implementing these new standards starting with the 2017 Fall season.